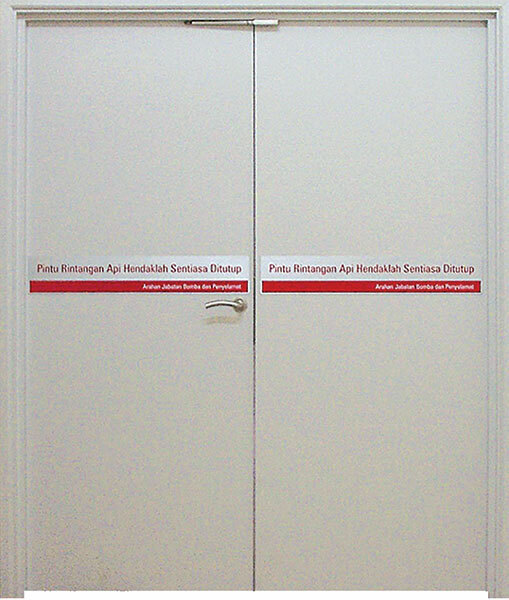 WOODLANDOR Wood Products Sdn Bhd (108535-A) commenced its joinery production in the eighties producing top quality ‘MULTEC’ Fire Resistant Doors and other wooden doors and frames supplying chiefly to the local building and construction industry. 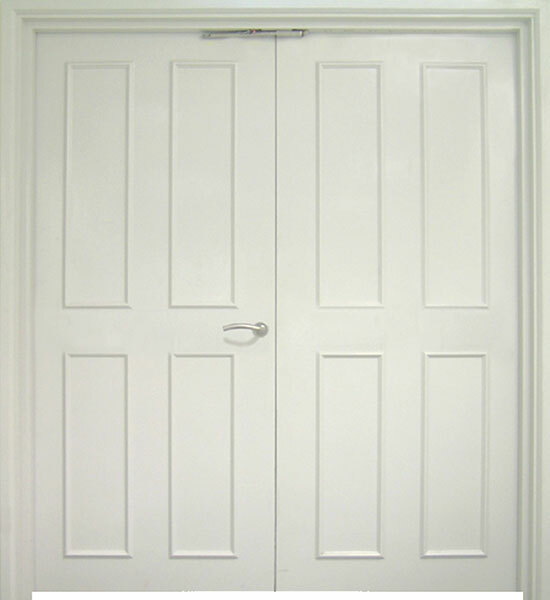 Today, after years of research and development with proven track record, WWP is the supplier for many of the nation’s prestigious projects and as a result, WWP has progressed to become a leading fire resistant door sets manufacturer in this region. 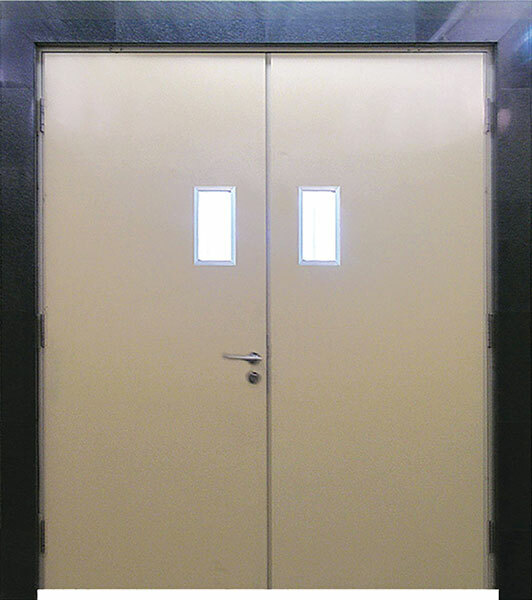 The ‘MULTEC’ Fire Resistant Doors and other decorative doors division continuously explore into South East Asia, Europe, Latin America and Middle East markets. Its manufacturing plant equipped with the latest machinery is located in Semenyih and its manufacturing operations has been accredited with the prestigious ISO 9001 : 2008 certification. 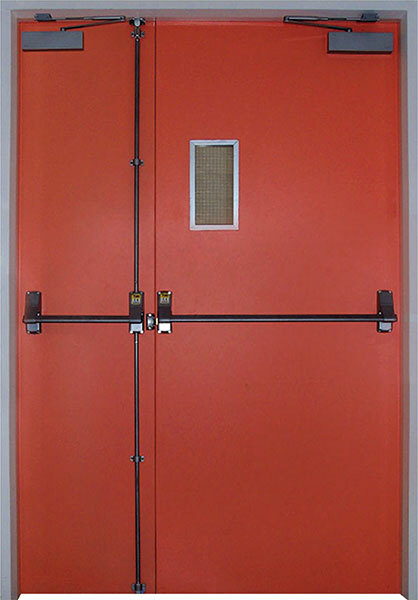 ‘MULTEC’ Fire Resistant Door Sets provide fire resistance from 30 minutes (1/2 hour) rating up to 120 minutes (2 hours), and carry the widest combination of Fire Resistant Door Sets with various types of frame and choices of locksets. They comply with MS 1073: Part 3: 1996 (Amd. 1:2003) and BS 476 : Part 20 & 22 as tested at SIRIM under the SIRIM QAS International Sdn Bhd Product Certification Scheme and approved for use by the local Fire Authority (BOMBA), offering a wide design capability to the discerning Designers and Architects. Copyright © 2016 Woodlandor. All Rights Reserved.